Library is the hub of most intellectual and academic activities of the University. 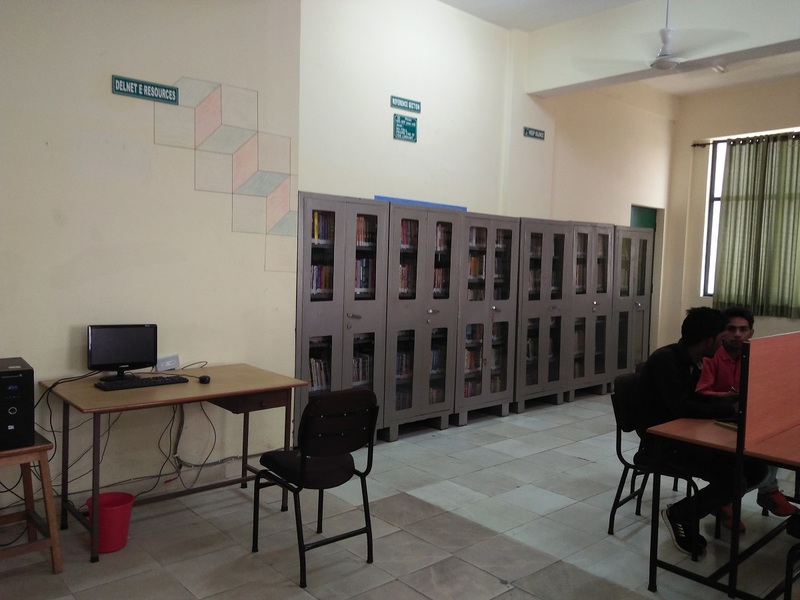 Monad University has a fully automated and computerized library that uses information technology for all the activities. The library also has a bank of reference and text books. 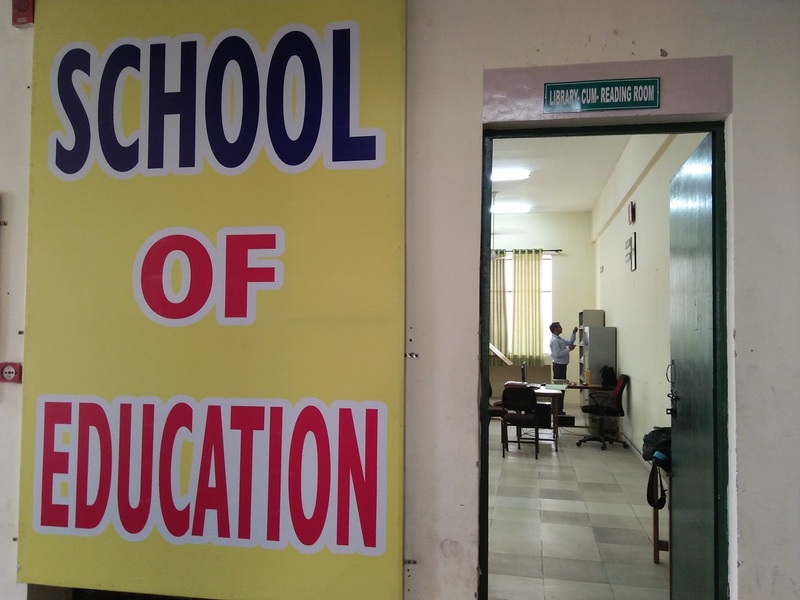 The university maintains a separate B.Ed. 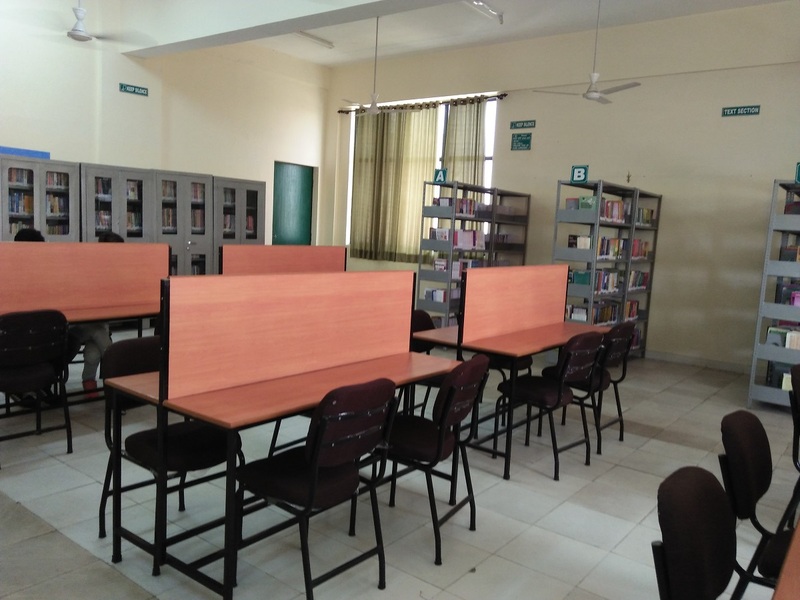 library for providing services to faculty and students. It houses a variety of books including reference books on education and related areas. It is also a member of DELNET (Developing Library Networking). As on date, it has more than 5000 books on education and e-books. In addition journals (national and international) has related to the field of education allied areas, and a large of number of magazines. It also maintains “News Clippings” in the field of secondary education and related areas. 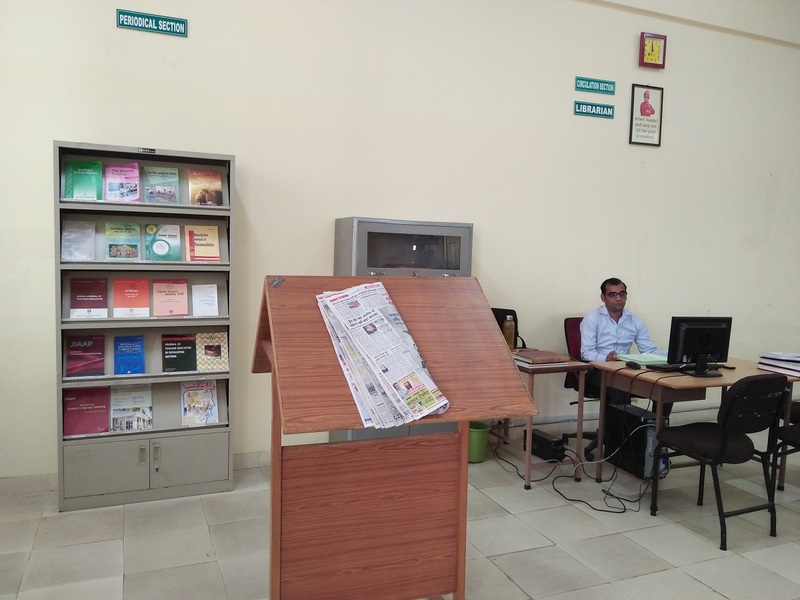 Library has fully computerized system of issue and return of books to the students/faculty and other staff of B.Ed.